Six coins, one complete set. 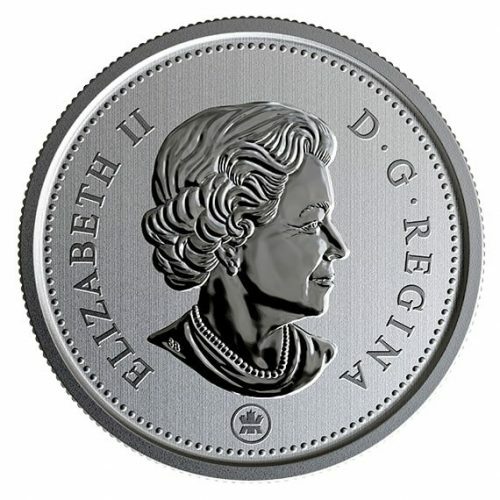 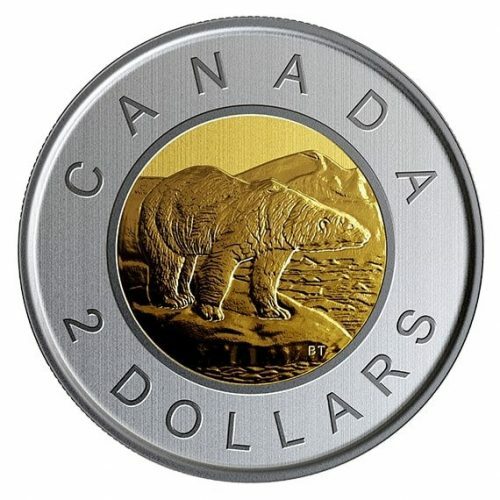 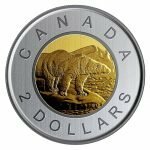 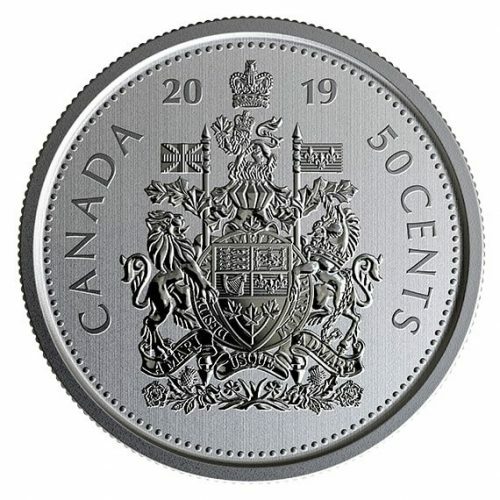 The set contains a total of six Canadian coins. 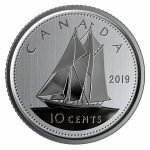 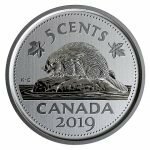 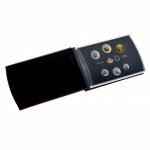 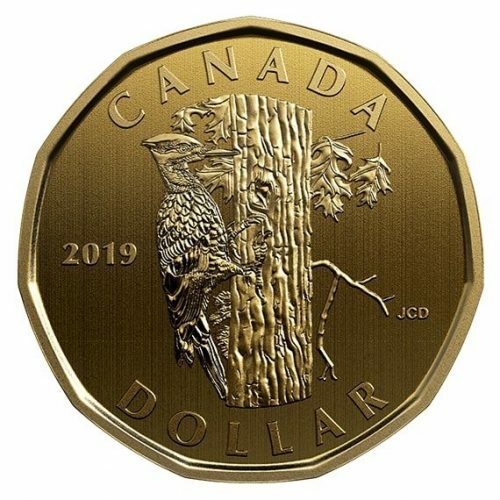 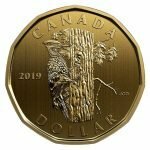 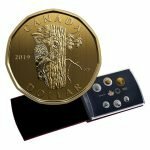 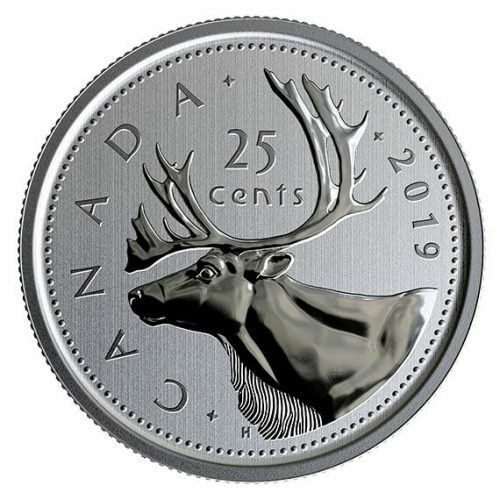 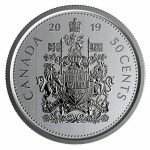 It features the 2019 designs for the 2-dollar, 50- cent, 25-cent, 10-cent and 5-cent circulation coins, along with a special edition 1-dollar coin.